Alfredo led the group in the Four-Way Test. Today we had 16 members present as well as one guest,Jonathan Evans, from the Salvation Army and one visiting Rotarian from the Downtown Club, Franco Gallo. "Rotaract a contraction for Rotary in Motion originally began as a Rotary International Youth Program in 1968 in Charolette North Carolina. Rotaract is a Rotary Sponsored service,leadership,organization for young men and women 18-30. Presently there are now 9,522 clubs spread around the world which equals to 291,006. I will be speaking to the Trek Program at UBC today. Trek is a Student Service Program servicing the Downtown East-Side. I will be talking about the Rotaract Program today!" Our meeting today was our monthly business meeting to discuss our current and future projects as well as membership recruitment and retention. Great work by our board and all members. 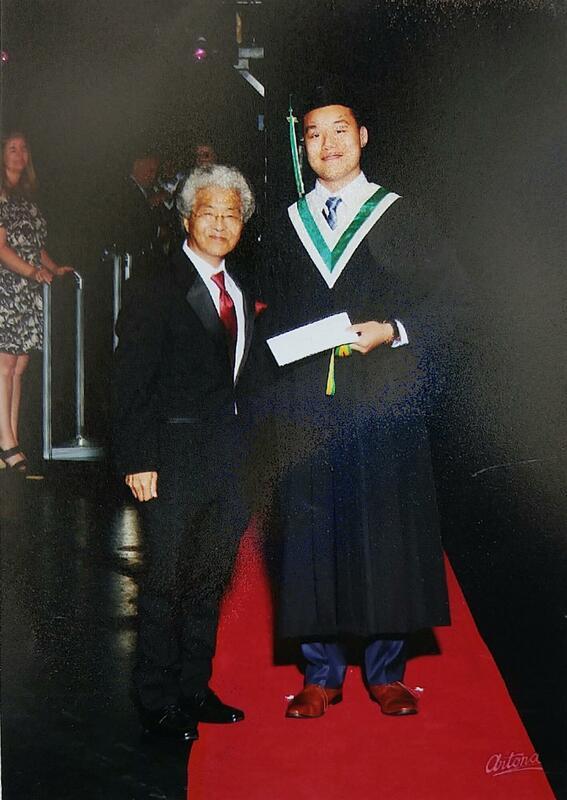 The pictures below show Ron Suzuki handing out scholarships. 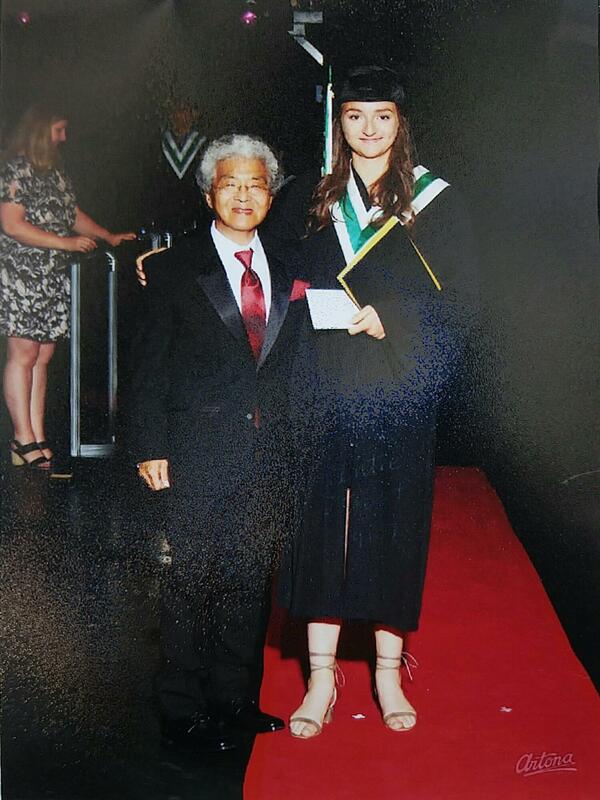 You may recognize Lokton Au, president of the King George Interact, as one of the recipients. The best way to find yourself is to lose yourself in the service of others. - Mahatma Gandhi. Septermber 27 - Krystal Brennan, Stream of Dreams Murals Society. October 4 - Raymond Greenwood, Mr. Fireworks.